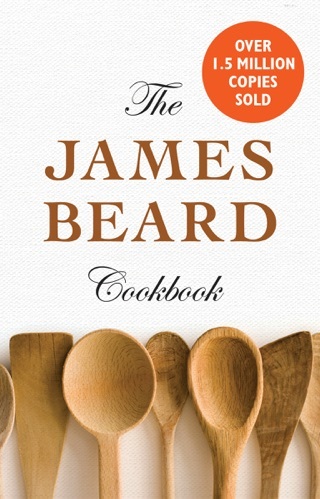 A New York Times–bestselling treasury of recipes and techniques from a world-renowned chef. 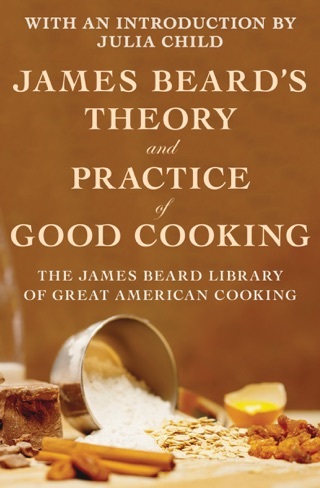 James Beard became a household name teaching home chefs how to cook like culinary stars, from the Theory & Practice of perfecting processes to crafting Menus for Entertaining to fine-tuning Simple Foods. 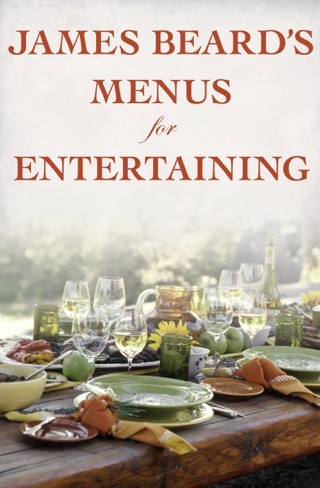 This cookbook brings together his wealth of gastronomic knowledge in one essential guide, filled with one thousand elegant recipes guaranteed to please any palate and indispensable tips for mastering the art of cooking. 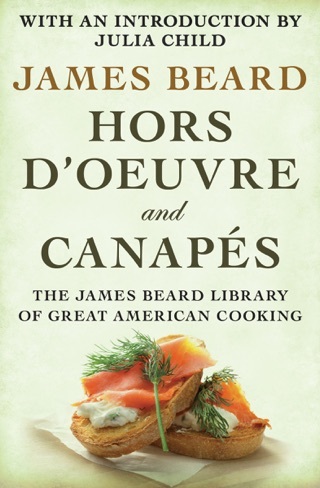 In The New James Beard, you can discover a fresh, flexible approach to preparing food with a focus on ingredients and simple yet inventive substitutions. 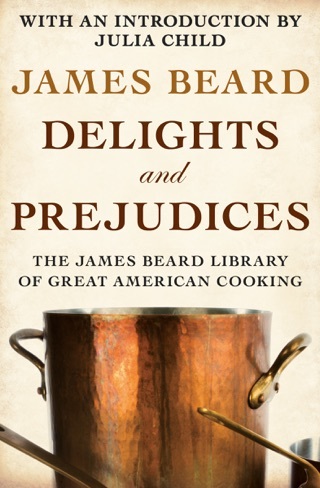 With clever takes on traditional recipes, like Mexican Pot Roast and Lime and Tea Sherbet; internationally inspired dishes, such as Peruvian Eggs and Turkish Stuffed Eggplant; and instructions on how to refine classic techniques, such as making pasta or poaching eggs, you can learn how to prepare and experiment like the top chefs in the world. 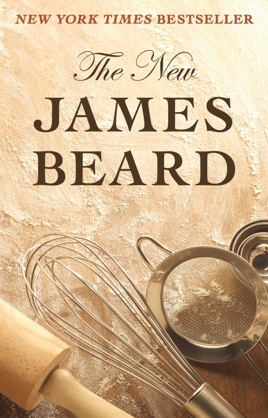 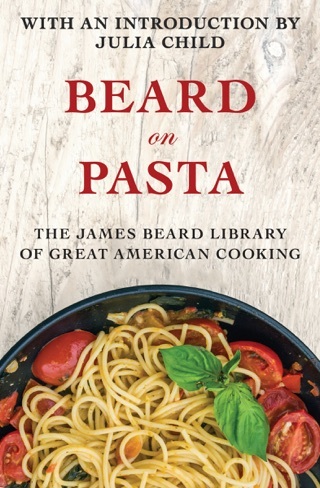 With beautiful illustrations from Karl Stuecklen and witty and warm chapter introductions from the guru of American cuisine himself, The New James Beard is a must-have addition to any home chef’s cookbook collection.